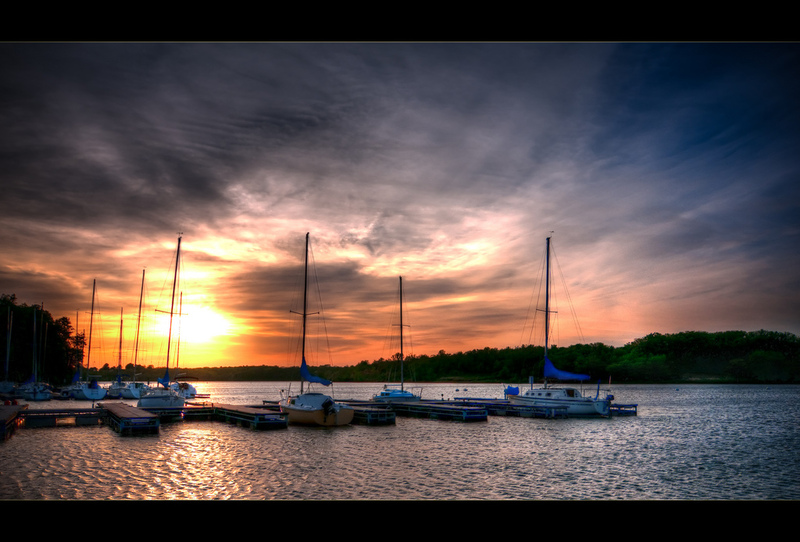 Conveniently located 20 miles from Kansas City, Smithville is a 7,200-acre lake with more than 175 miles of shoreline. Anglers enjoy the camaraderie and competition in the many bass tournaments. Any day, whether on a boat or fishing from the shore, the lake yields catfish, bluegill, walleye, tiger muskie and crappies. There are more than 7,000 acres surrounding the lake open for hunting deer, turkey, squirrel, rabbit, dove, duck, geese and quail. Nature lovers visit Honker Cove Waterfowl Refuge with its ducks, shorebirds, geese and eagles. There are trails to hike, single-track trails for mountain bikes and unpaved trails for horses. If you want to try something different, there is trapshooting and four-disc golf.